10 days just not enough? Extend your trip on MULTI-CULTURAL ISRAEL and get 5 extra days to explore the multi-ethnic communities of the Jerusalem foothills. 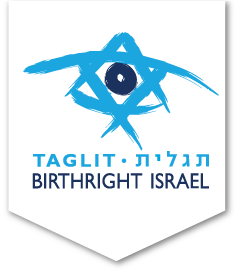 This Birthright Israel Plus program is primarily based at the Hinam Center for Social Tolerance. Located in the heart of the historic Arab village of Abu Ghosh, you will experience firsthand what it’s like to live in the community. You’ll get to know local peers, sample local cuisine (best hummus in Israel!) and discover what it means to be an Arab-Israeli in today’s world! From here, your journey will continue just over the hill in the secular kibbutz of Kiryat Anavim. Here you will learn what it means to live on a working kibbutz, learn how it fits into Israel’s modern economy and experience the close social ties of this collective society. Lastly, you will arrive at the Hassidic (ultra-orthodox) Jewish community of Telz Stone. Here you will learn how this centuries-old form of Judaism continues to thrive in the modern world while experiencing colorful Shabbat traditions that few outsiders have the opportunity to witness. Along the way, you’ll live independently with new friends, prepare meals as a group and share in these rich cultural experiences together. The Hinam Center is an organization that promotes social tolerance through significant, in-depth meetings between people from different identities. The Center allows participants to live with others for brief periods of time, in communities and locations that are outside their comfort zone. The Hinam Center was established in 2015 and has organized dozens of programs for diverse populations. Programs range from single day programs to four-month journeys. The program begins with a hotel overnight in Tel Aviv and returns to Tel Aviv in the afternoon. Dates are subject to availability. NOTE: You are responsible for your own arrangements during the time between the end of your Birthright Israel experience and the start of Multi-Cultural Israel. The program cost is $250 and includes all meals, domestic transportation, all programming, AND the cost of your flight extension. If you are traveling on a winter 2018-19 Birthright Israel trip, payment for Multi-Cultural extension can be made using your refundable Birthright Israel deposit. 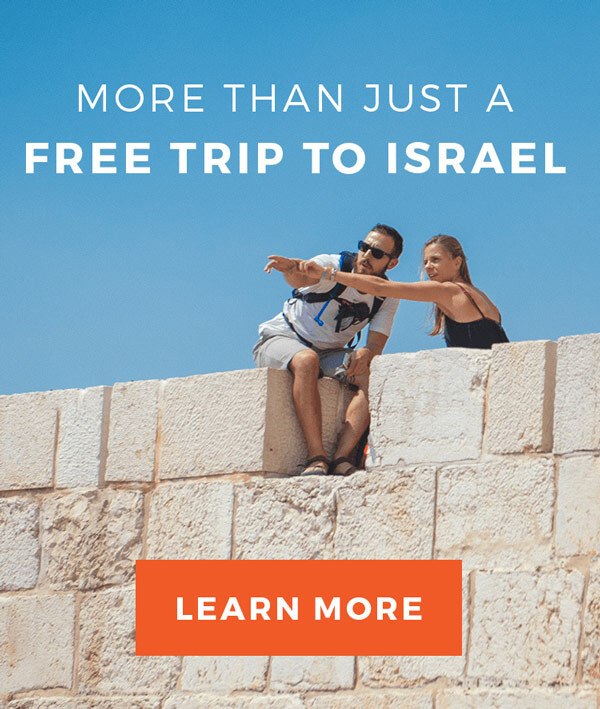 Once you’ve been fully confirmed on your Birthright Israel trip, you can register to be a part of any Birthright Israel Plus program. You’ll fill out a short registration form, which will also include the opportunity to request a specific flight extension. 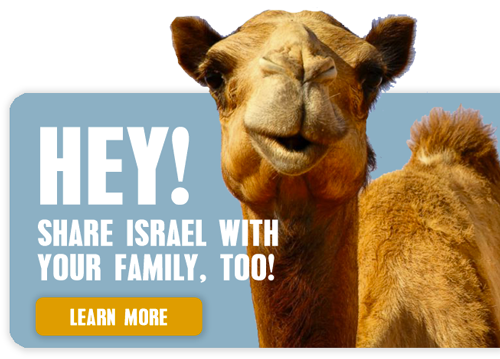 Have questions or want to learn more about the Multi-Cultural Israel through Birthright Israel Plus? We’re here to help!